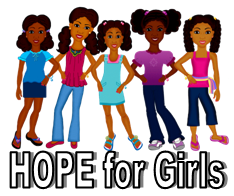 HOPE for Girls is a leadership mentoring program for young ladies in grades 6th- 8th that focus on personal growth and leadership development, cultural enrichment, and social development. 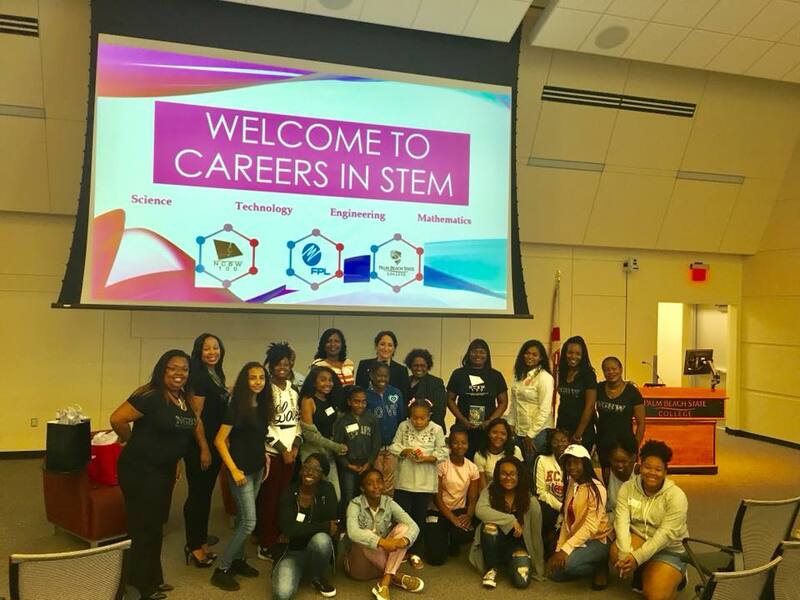 Our plan is to equip and prepare young ladies to live a productive and positive life by offering enriching experiences and opportunities to further recognize their potential for success. Some of the anticipated activities for the year include social etiquette, empowerment, personal development, health/fitness/nutrition, decision making that counts, financial planning, social media and getting involved. Teen Mom Mentoring Program in Partnership with Healthy Mothers Healthy Babies. Our NCBW members mentor pregnant teen moms at varies high school in Palm Beach County.